Saudi Arabia expects strong demand for Saudi Aramco’s first-ever bond issue, which is expected to close on Wednesday. 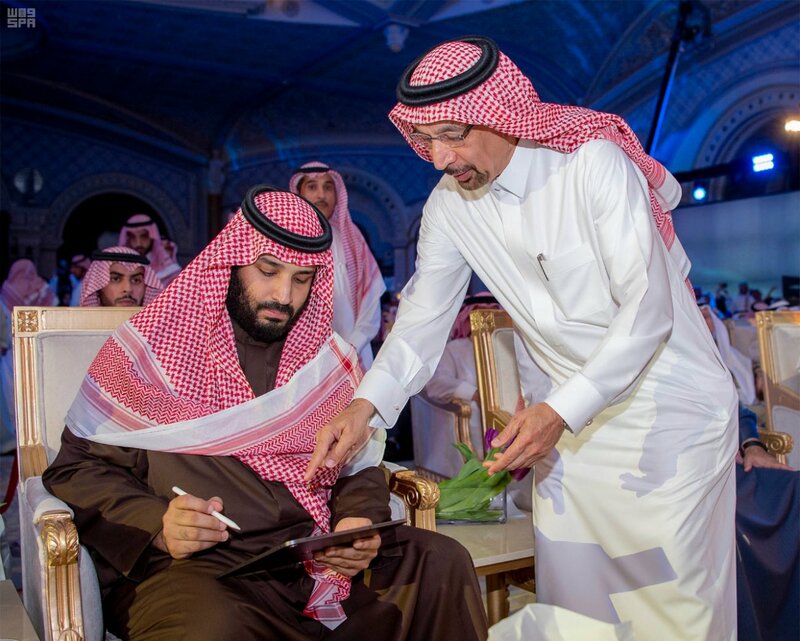 Demand for the bonds could surpass $30 billion, Energy Minister Khalid Al-Falih said while speaking at the inaugural Gulf Intelligence Saudi Arabia Energy Forum in Riyadh on Monday. Others estimate it could top $40 billion, more than four times what was expected. “The bond issue is at a very critical stage. The roadshow is ongoing (and) the deal will close on Wednesday,” Al-Falih said. Aramco announced last month it was buying a 70-percent stake in SABIC from Saudi Arabia’s main sovereign wealth fund, the Public Investment Fund, for $69.1 billion. Last week, the company opened its books ahead of its bond issuance, revealing its financial details for the first time. Aramco made $111 billion in net profit last year, making it the most profitable company in the world.